This is a great way to enjoy apple cider during the fall season. But just don’t make the mistake I did and try to make a stronger drink by adding more amaretto. It was way too sweet and too much to take after a couple sips. 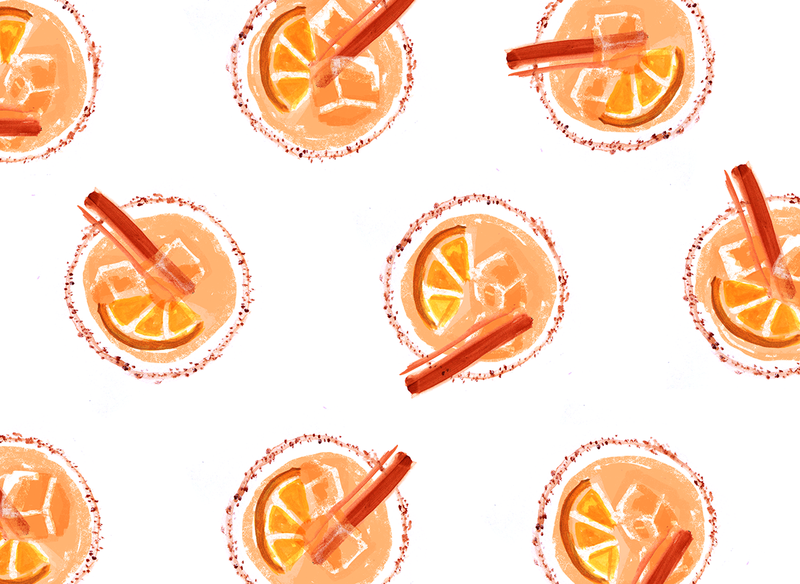 If you want a stronger drink, maybe add some bourbon instead. 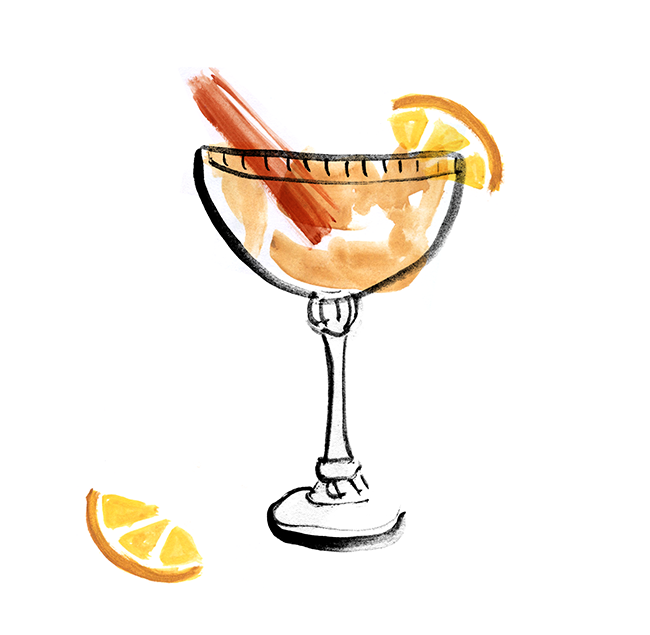 If you’re feeling fancy, line the edge of the glass with lemon juice, and dip into a cinnamon sugar mixture. Shake with ice. Garnish with an apple or orange slice. Optional: Line rim of glass with lemon juice. Turn glass upside down into a mixture of sugar and cinnamon.